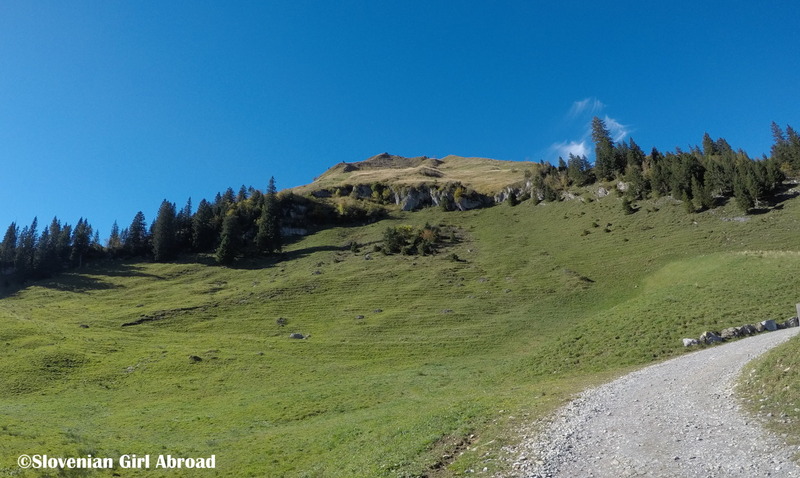 Stoos village is car-free and is accessible only via the funicular railway from Schwyz-Schattli or via cable car from Morschach. We opted out for the railway. The ride took about ten minutes and wasn’t particularly scenic. Because it mainly runs through the woods, tall trees vail the views. Even so, the ride was so short that didn’t bother us. 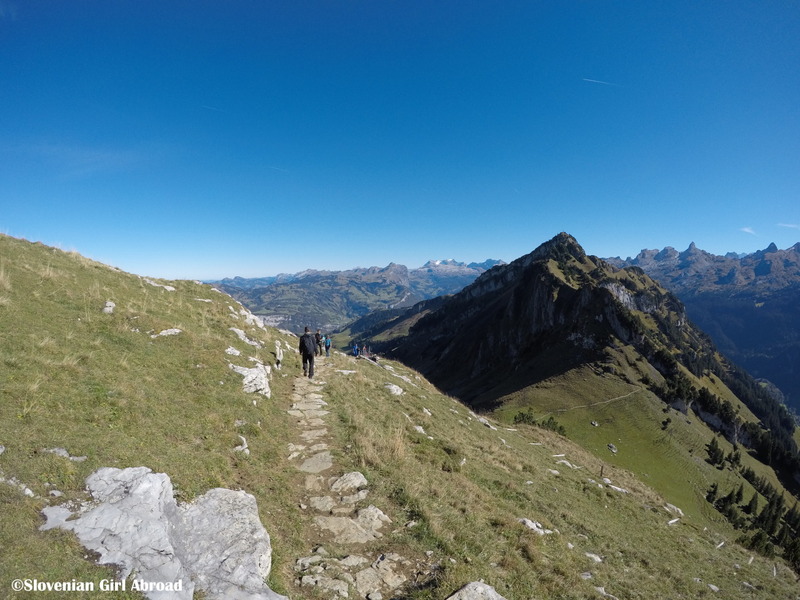 After we arrived to Stoos, we spontaneously decided to take the chairlift to Fronalpstock mountain (1922 m). We could’ve hiked up, but we were lazy. We didn’t feel like walking uphill for two straight hours and for that reason we opted for easier option – chairlift. 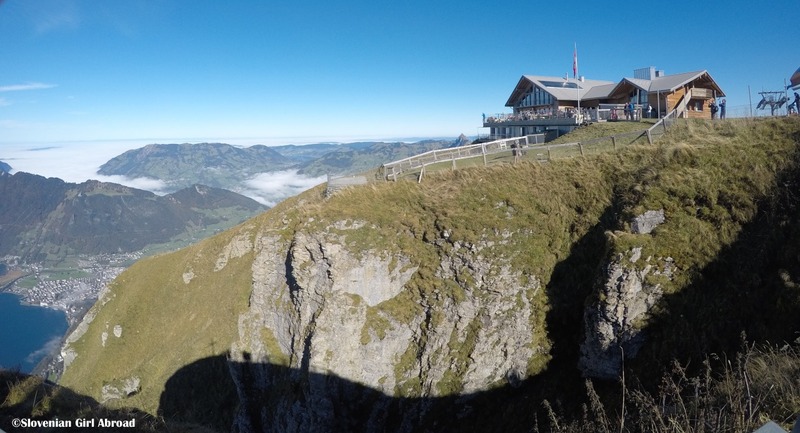 Once we arrived at the top of the Fronalpstock, we went to the viewpoint where we were able to enjoy the impressive panoramic views. While most of the valleys were still covered with thick layer of clouds and fog, the tops of mountains Rigi, Pilatus and Stanserhorn were peeping out above the clouds. 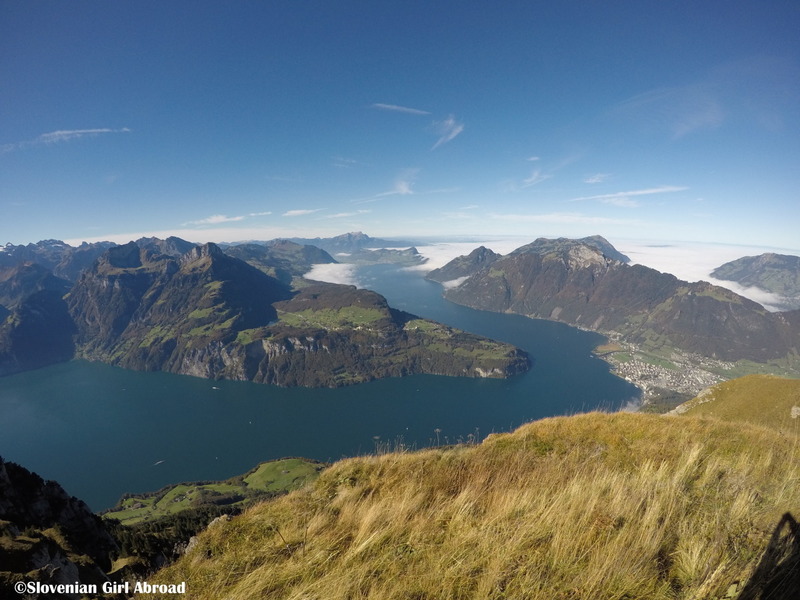 Similarly, parts of Lake Luzern (Vierwaldstättersee) were covered with fog, while others were already basking in the warm autumn sun. We treated ourselves with the delicious apple strudel with vanilla sauce in the restaurant at the Fronalpstock and enjoyed the warmth of the sun. Then it was time to move our lazy asses and started walking. We hiked all the way down back to Stoos. On our way down to Stoos we enjoyed the beautiful alpine scenery. Only thing missing were the cows and the sounds of their bells. They were already taken back to the valley for the winter. I think, Stoos is great alternative to more popular mountains in Central Switzerland. The prices are a bit lower than at other summits, but the scenery and the views are equally nice and scenic. HOW TO GET TO STOOS? Take the train to Schwyz. There change for the bus (direction Muotathal, Hölloch) to the valley station of the Stoos lift. Take the train to Brunnen. There change for the bus (direction Morschach, Luftseilbahn) to the valley station of the cable car. 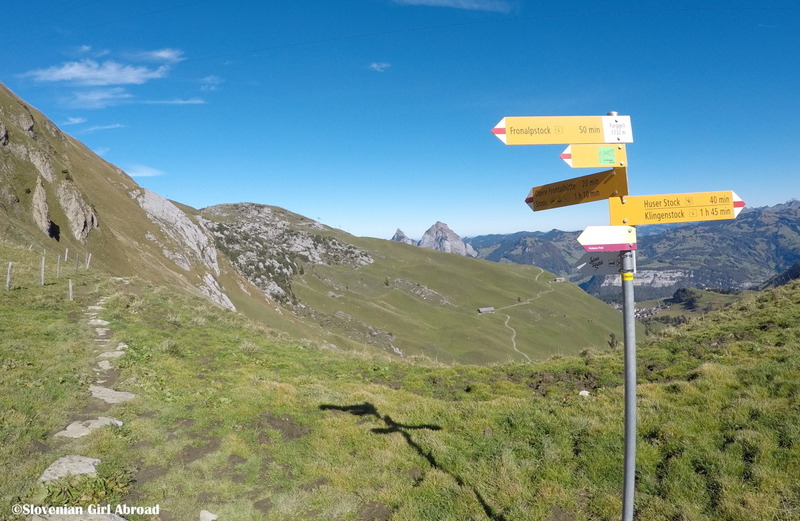 At the the A4 motorway take the exit Schwyz and follow the signs towards Stoos/Muotathal. Omg the landscapes are breath-taking! Switzerland must be a really beautiful country indeed. How far do you live from there? So cool if you live near from such a beautiful place! Wow! What a stunning location. 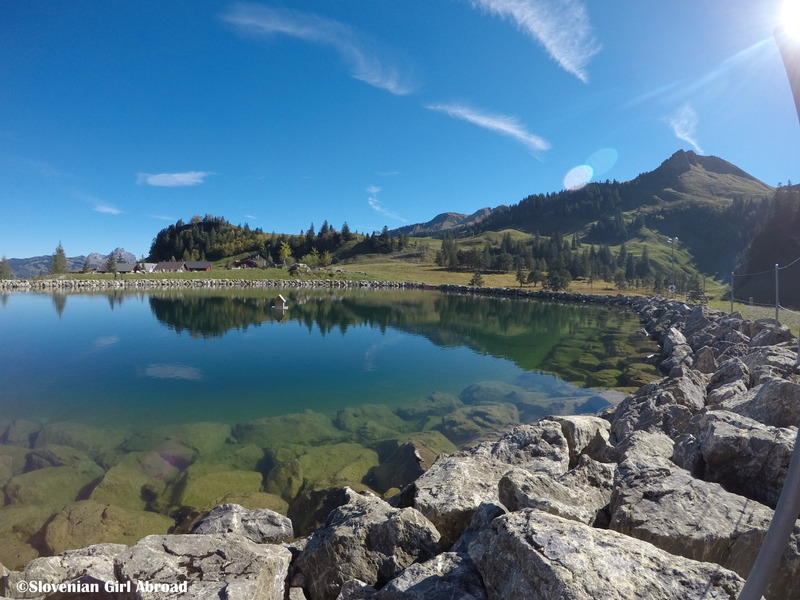 Your photos make me want to go out for a hike! That looks amazing! The second photo – of the trail stretching out before you and headed into the mountains – is like an invitation to me. It makes my heart jump at the idea that today all I have to do is hike, hike, and hike! It’s good to know you walked back down the mountain haha. Wow! What a wonderful and scenic area! Oh, these colours! The blues are just screaming beauty 🙂 Seriously lovely! The lake looks stunning! 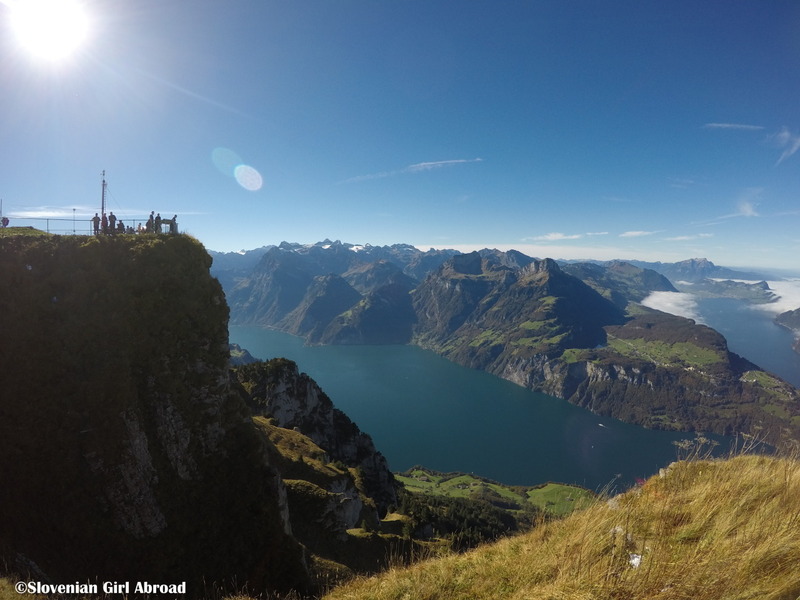 And the view from the top look so much like Norway – really incredible! Like you say, this sounds like a great alternative to alpine resorts in Switzerland, saving you some money as well. 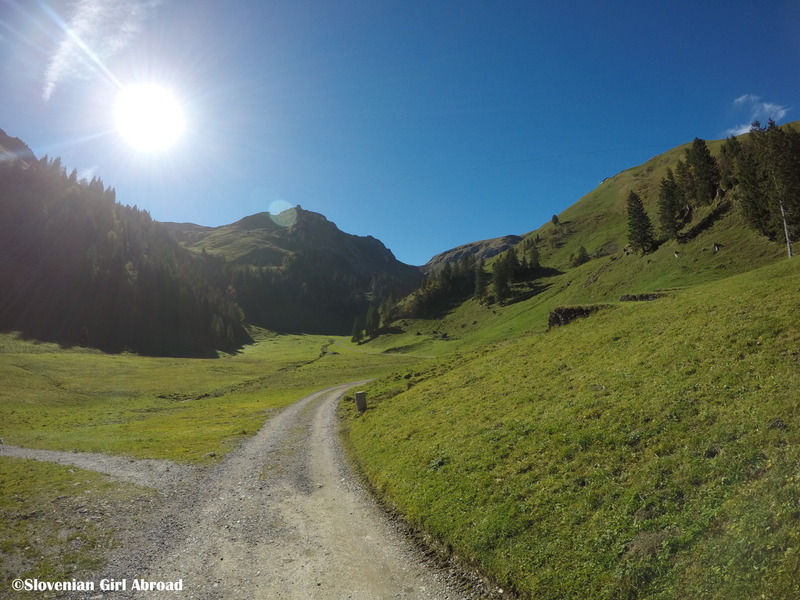 It looks beautiful – as do all of your adventures and the apple strudel is right up my street! Thanks for for joining us on #adventurecalling I hope you can again when we open again tonight.